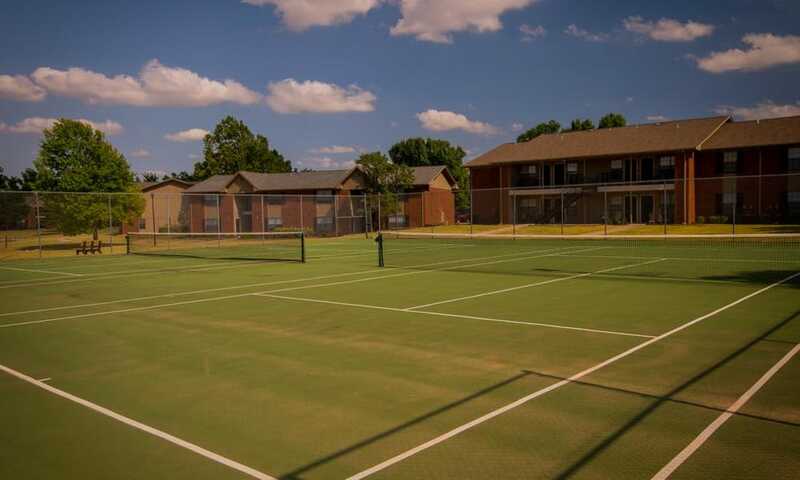 Browse through our photo gallery for a peek at our lovely property and extensive amenities. 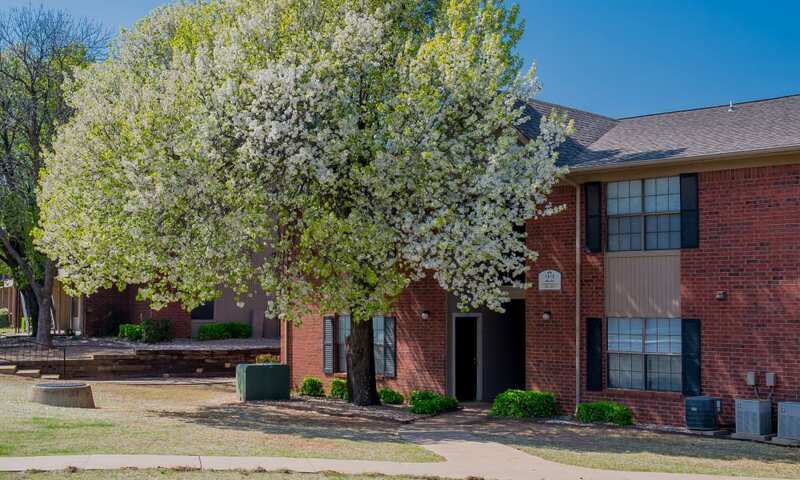 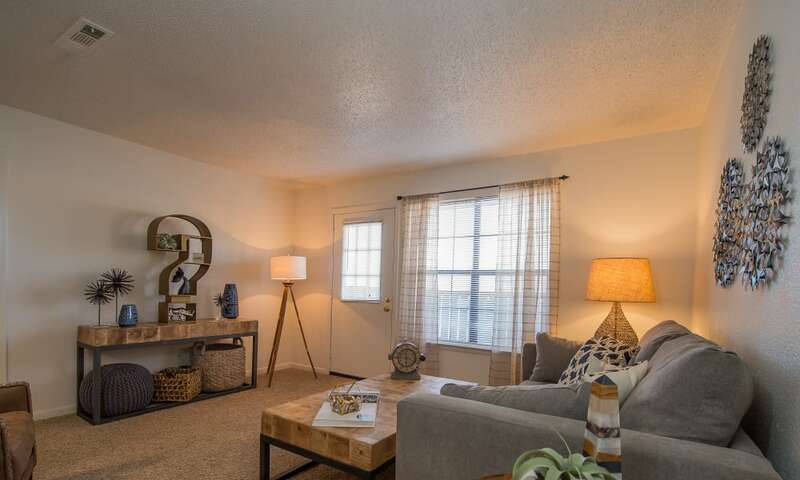 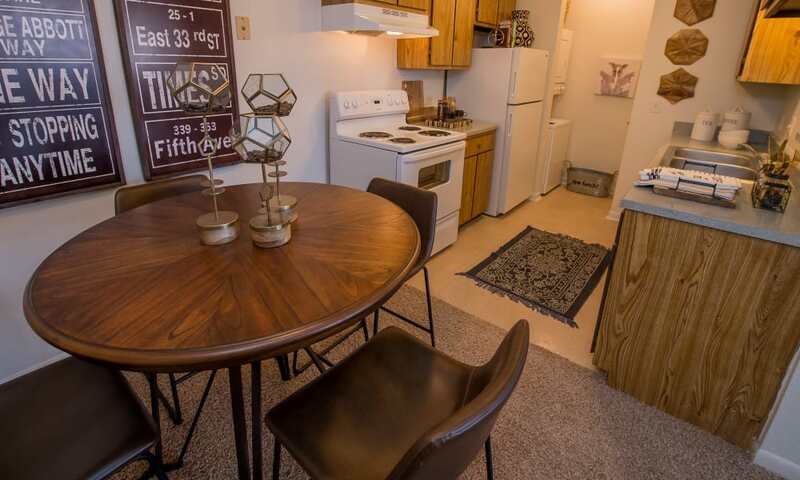 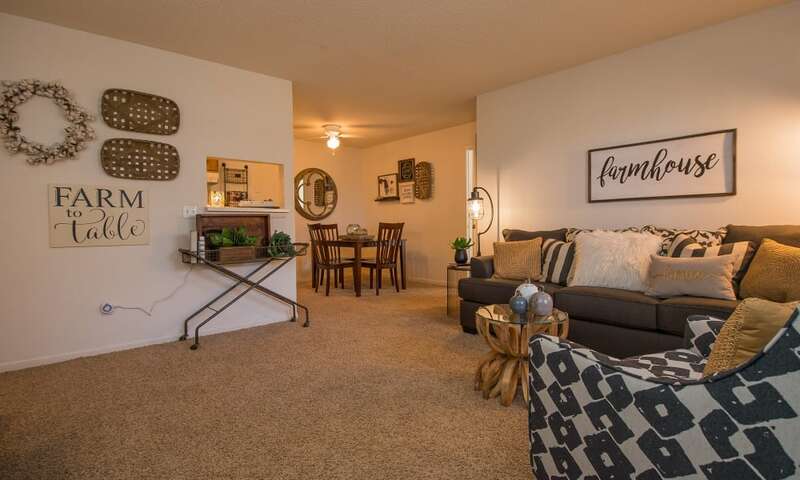 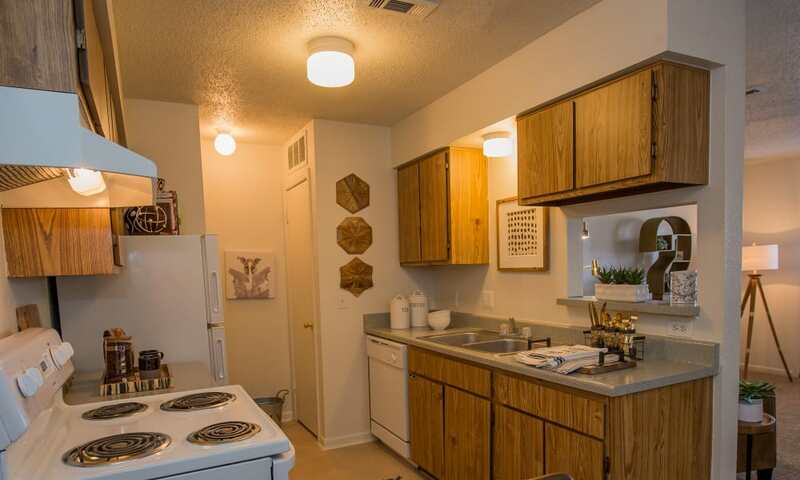 Our studio, one and two bedroom apartments for rent in Oklahoma City, OK, have everything you need to live well. 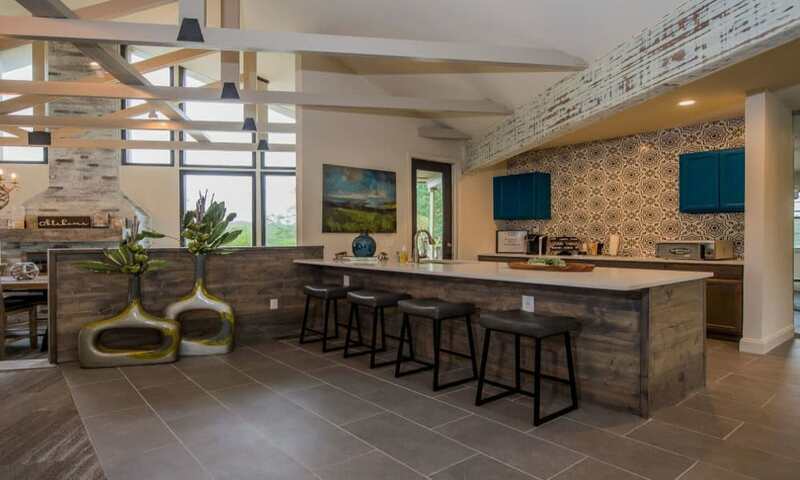 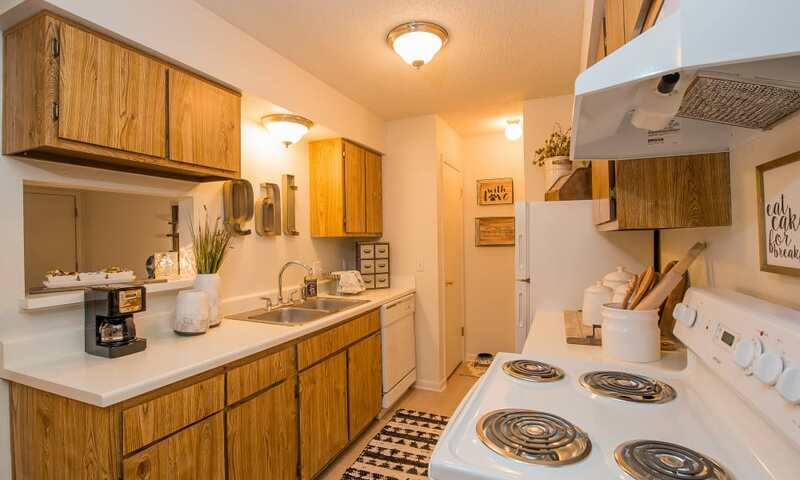 Enjoy a fully equipped kitchen with plenty of space for all of your cooking essentials. 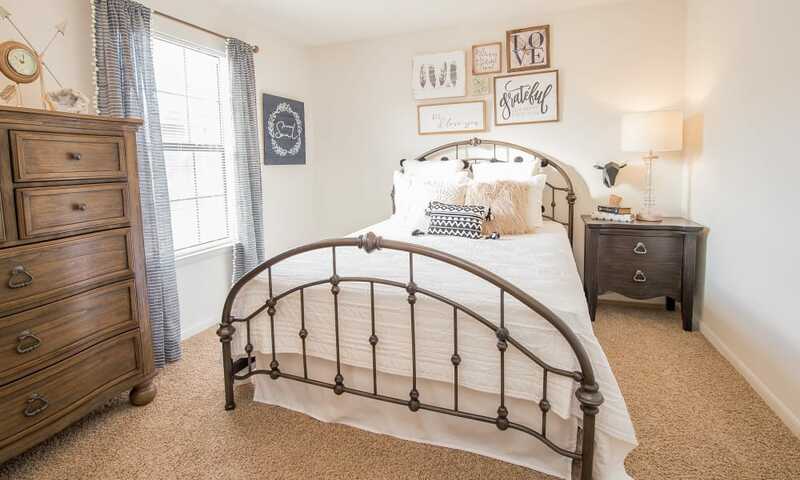 Individual heating and air conditioning mean you can keep the temperature just the way you like it. 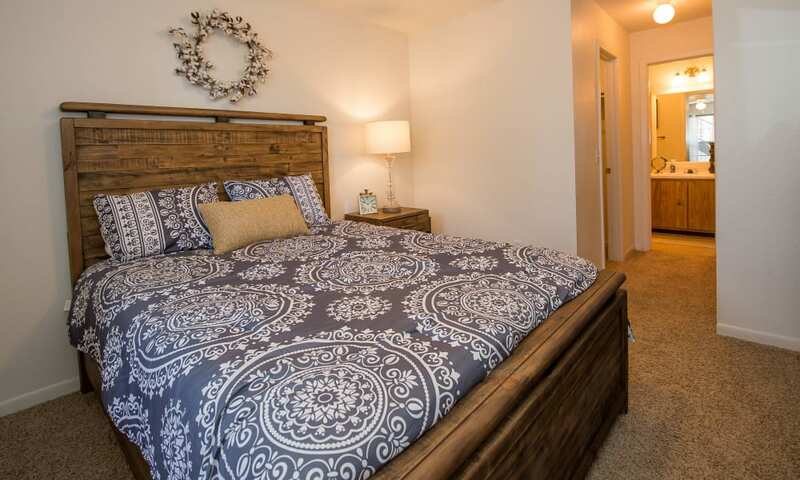 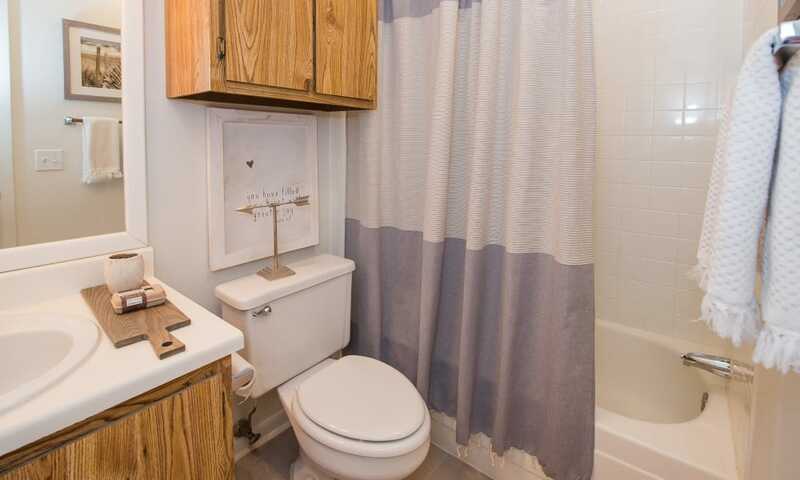 Our homes come with a washer and dryer and spacious walk-in closets. 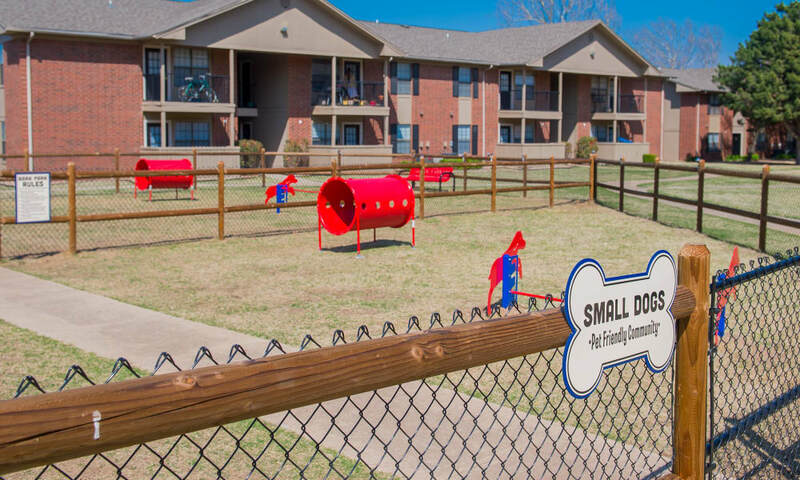 The Waters Edge community is pet-friendly, so we look forward to welcoming your four-legged friend to the neighborhood. 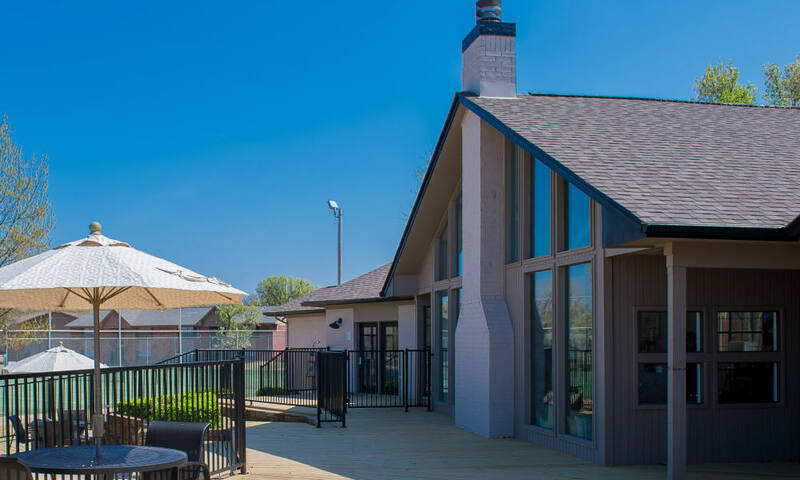 At Waters Edge, we have something for everyone. 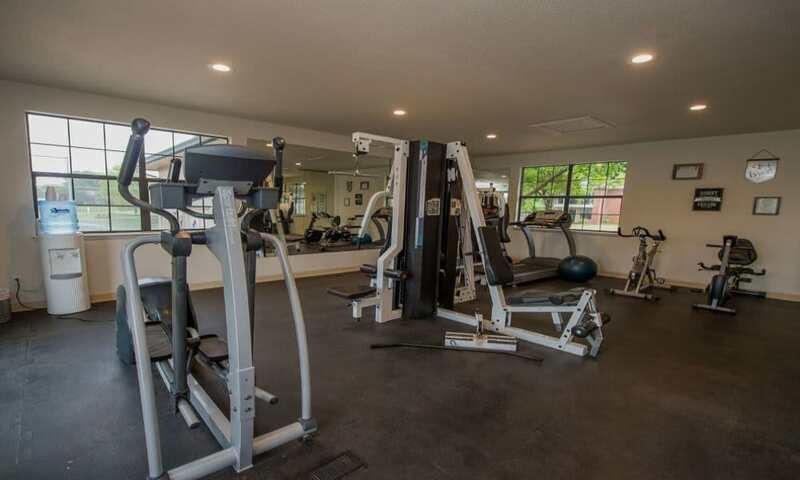 Wake up and stop by the cafe for a cup of coffee, then hit the trail for a scenic jog with your pup. 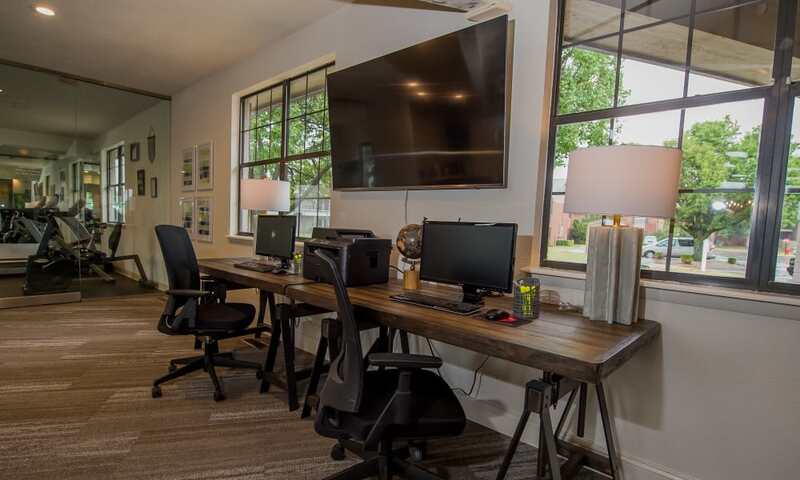 Head to the business center to squeeze in some work before enjoying a refreshing dip in one of two swimming pools. 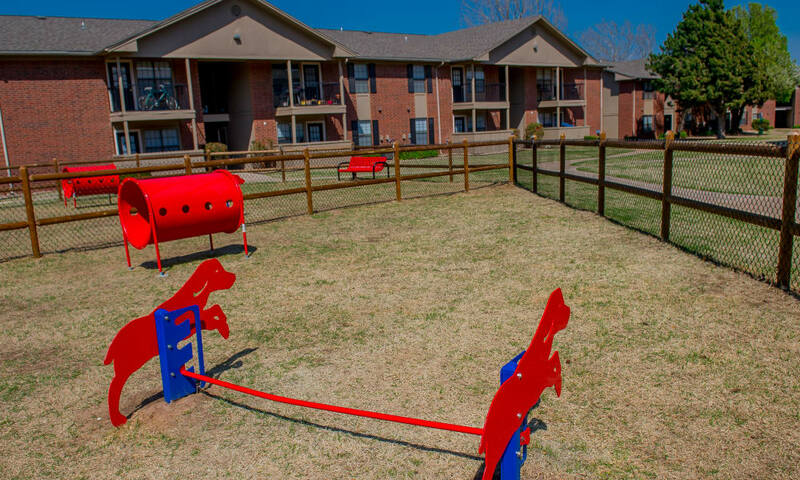 After some poolside lounging, enjoy a cookout with friends and neighbors on the community grills. 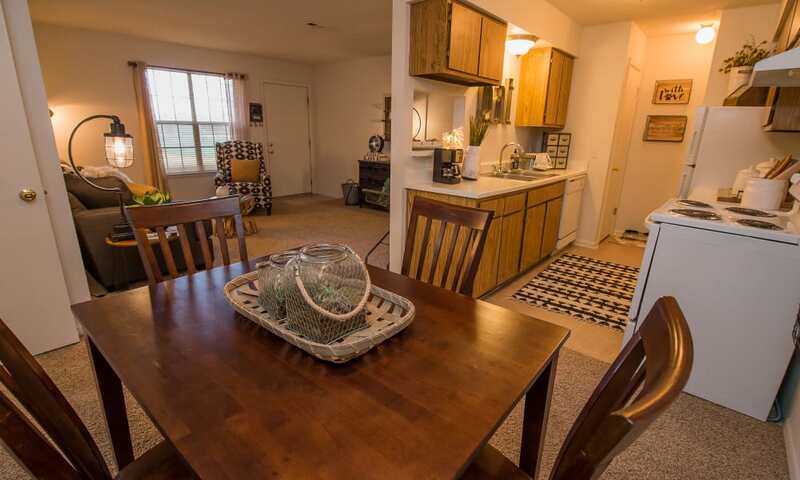 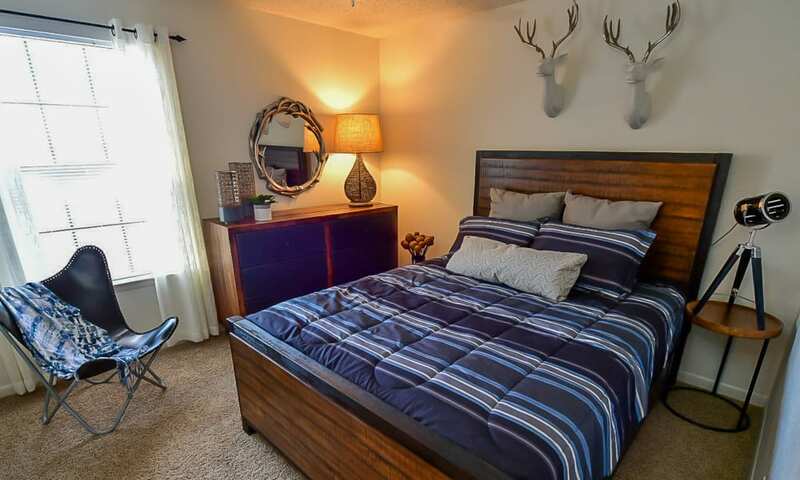 You’ll find multiple opportunities for fun and relaxation when you make your home here. 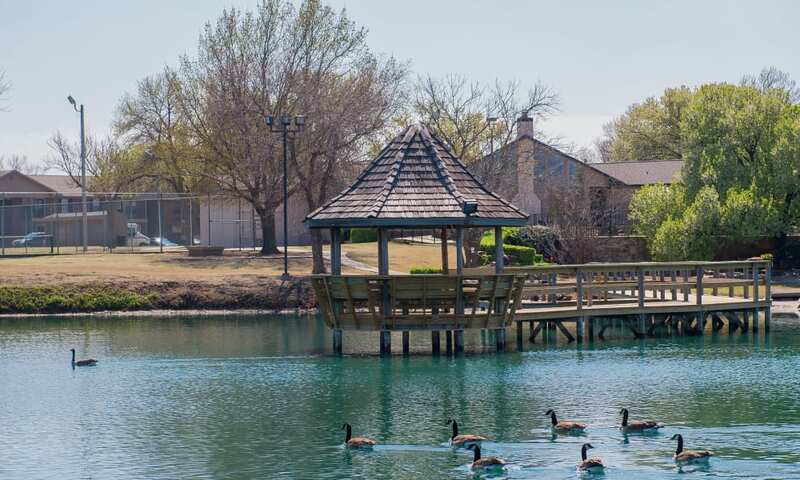 It’s easy to see why you will love coming home to Waters Edge. 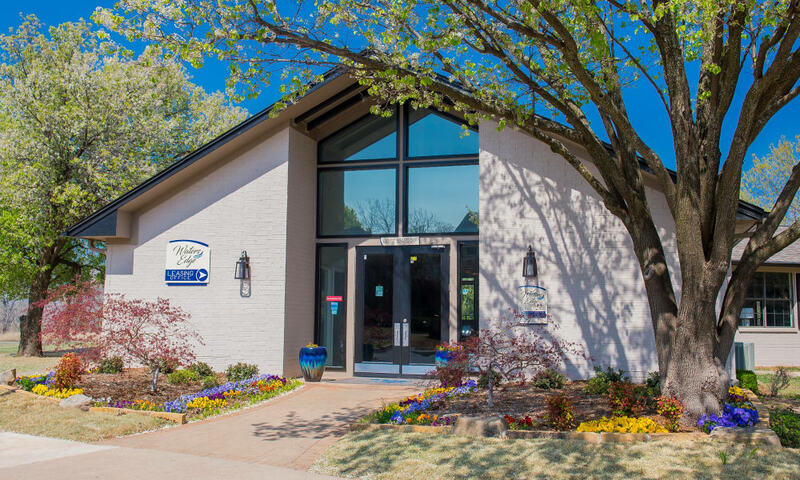 Contact us today so we can answer any questions you have about our peaceful, lakeside community.